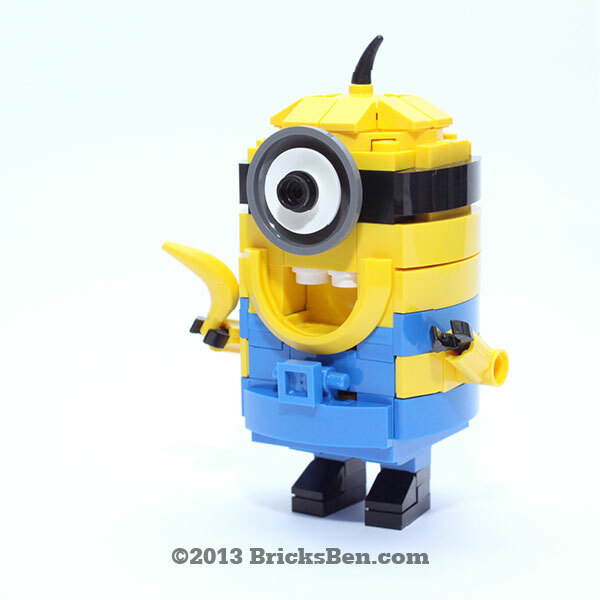 Thank you to The Brothers Brick for their post “Ba-ba-ba, Ba-banana…” – we are honoured to be featured again in the best LEGO® blog on the web! The wait is over! 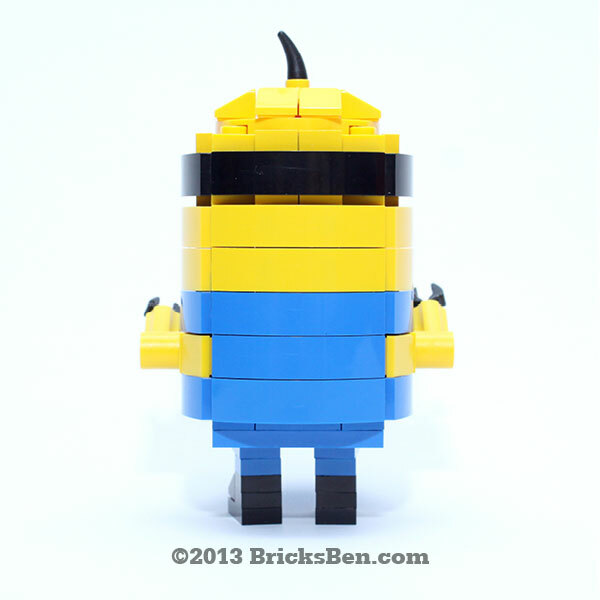 Here’s the first recruit of our uber-cute army for those of you who are planning to take over the world. Banana and fart blaster optional. 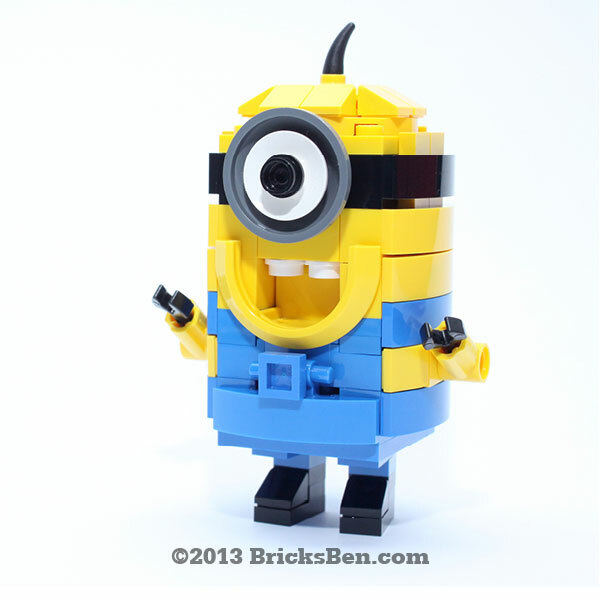 To order or customise your very own Despicable Me Minion made with original LEGO® elements, drop us a line here. 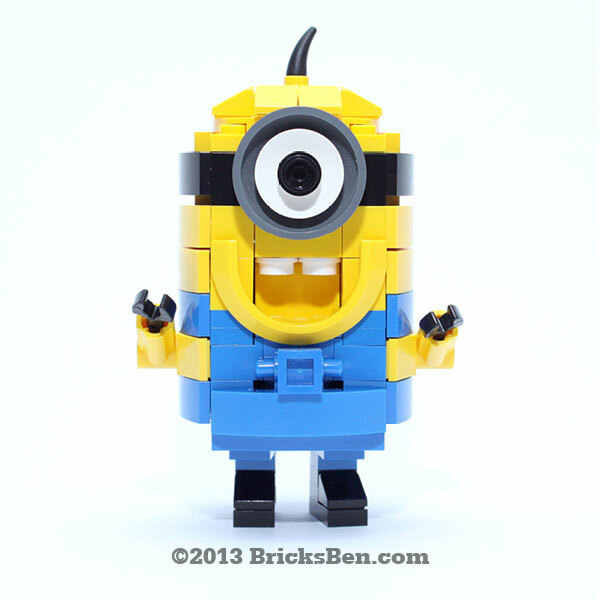 Wanna see this made into an official LEGO® product? 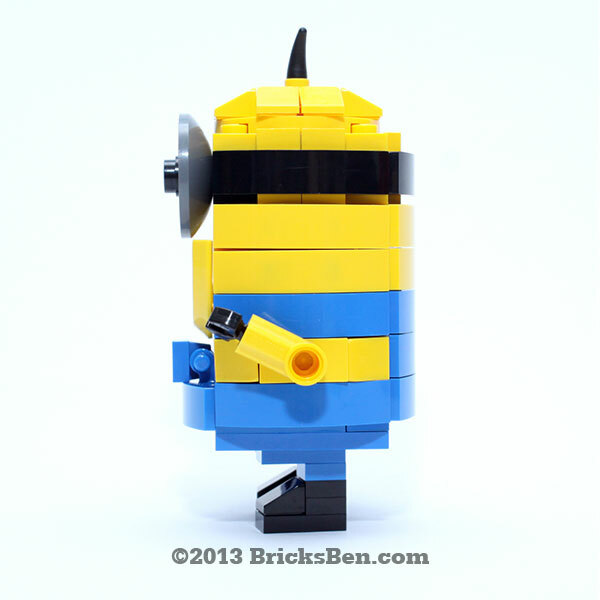 Vote for our Despicable Me Minion on LEGO® CUUSOO! More from Movie Magic: My Little Pony, SpongeBob SquarePants, Star Trek Enterprise and WALL-E.